These are hard wearing products suitable for most areas at home and especially beneficial in a commercial situation. 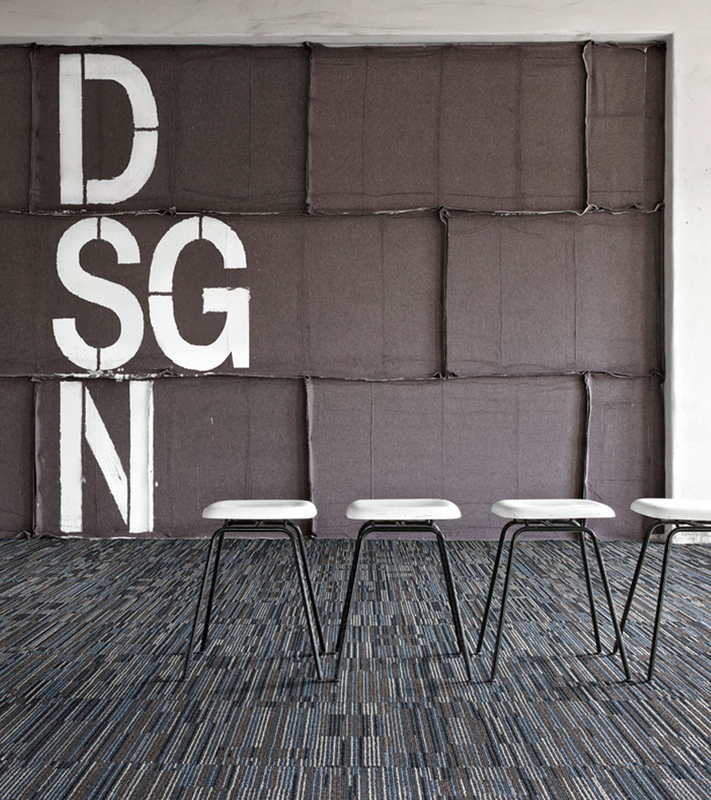 Modern designs can transform your office décor easily, without the upheaval usually associated with fully-fitted carpets. 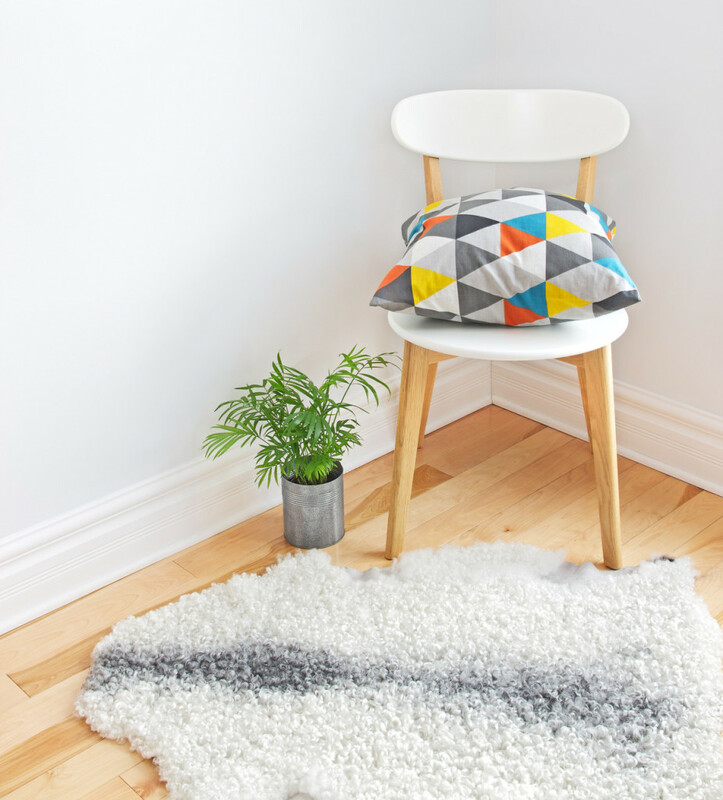 Our carpets come from some of the most world-renowned manufacturers and suppliers, and as such are of an excellent quality, mainly being 80% wool / 20% nylon for an outstanding performance, or even 100% wool for a more luxurious feel. Wood floors have become increasingly popular in the past few years and we have been supplying and installing them for a lot longer than that, actually since we began, over 55 years ago. 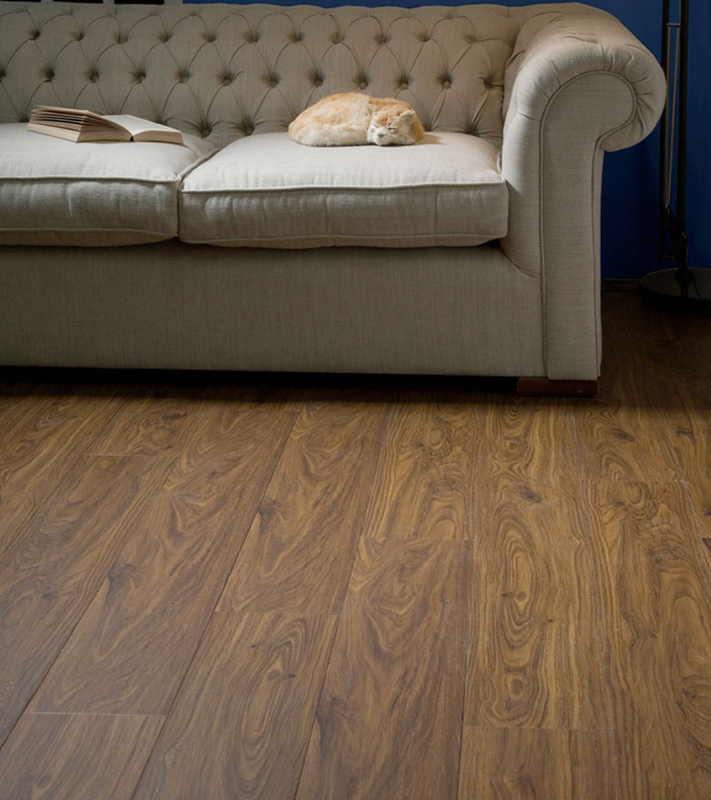 Laminate flooring is the ideal way to achieve the look that you want. Easy to install and incredibly versatile whilst being very hard wearing. 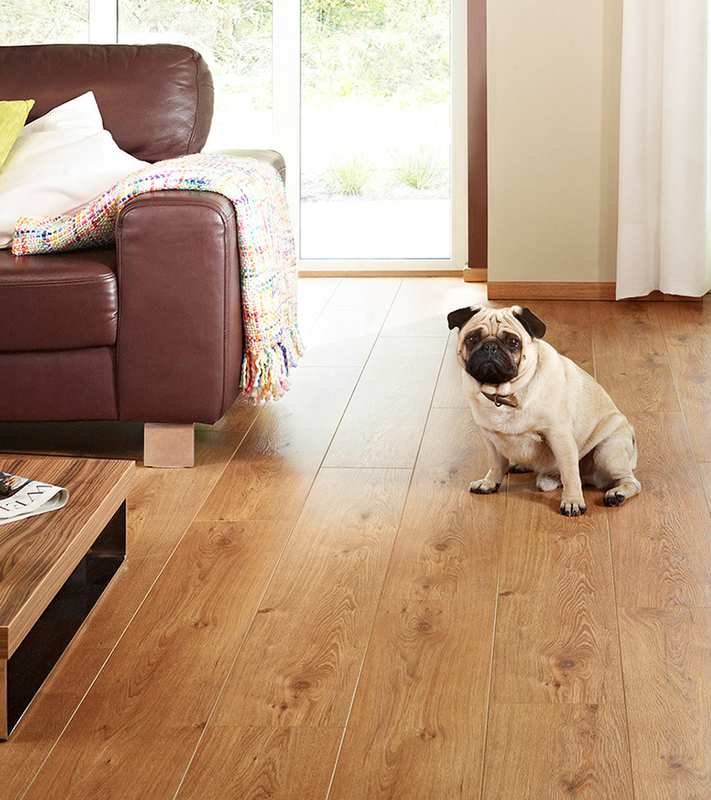 Laminate floors are the perfect solution for busy households and commercial premises alike. We have displays of rugs ranging from hearth rugs and runners to rugs suitable for large lounges. 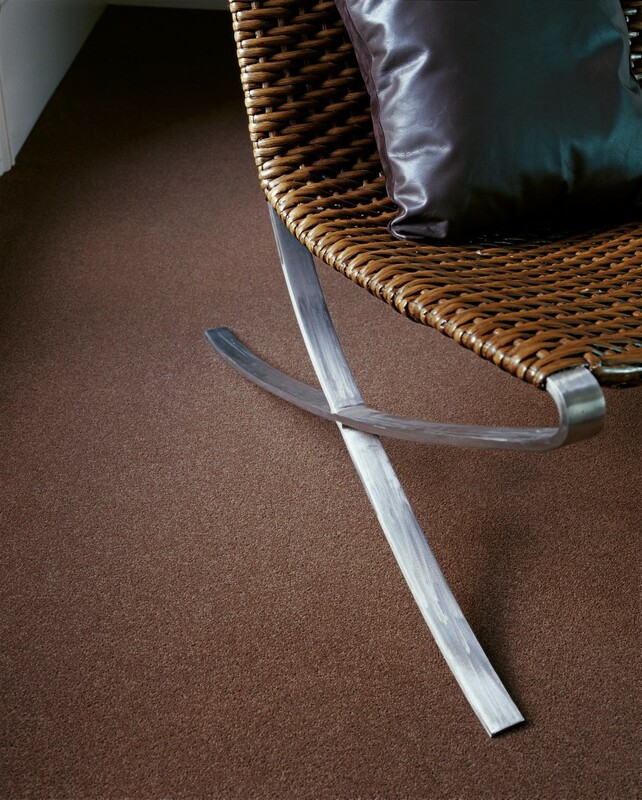 They are all suitable, with an appropriate underlay, for placing on to carpets or wood floors.